Building gas piping systems except for gas piping systems classified in occupancy group R-3 must be periodically inspected. Per the building code, occupancy group R-3 includes “buildings or portions thereof containing no more than two dwelling units,” like convents and monasteries with fewer than 20 occupants, group homes, and 1 and 2 family dwellings. If you’re unsure of your property classification, you can find your building’s occupancy group on the Certificate of Occupancy. As of January 1, 2024, due dates for periodic inspections will be the five-year anniversary of the previous inspection (as indicated on the submitted certification). In addition, the inspection cannot be conducted more than 60 days prior to the due date. 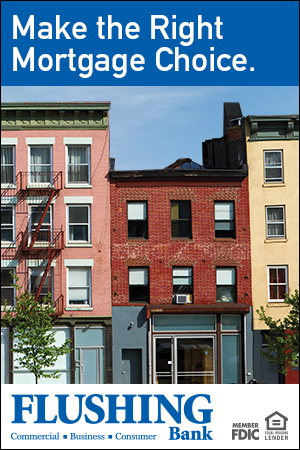 For new buildings (a building or any portion thereof approved for occupancy after 12/31/18), the gas piping inspection should be completed during the 10th year after the DOB issues a Certificate of Occupancy for the building (the rules currently make no distinction between temporary and final CO). Subsequent inspections would follow the above five-year rule—due five years after the first inspection was performed. If your building doesn’t have a gas piping system, you’ll still be required to comply with this law. Per the proposed rules, buildings without gas piping systems have to file a certification (from a registered design professional) stating the building contains no gas piping system. Similarly to the five-year inspection cycle, this certification would follow the borough calendar (see above bulleted list). The biggest difference is that the due date for this certification would remain December 31st of every fifth year, as there is no inspection date to key off of. If your property previously submitted this certification then subsequently installed a gas piping system, the due date will be the five-year anniversary of that certification. 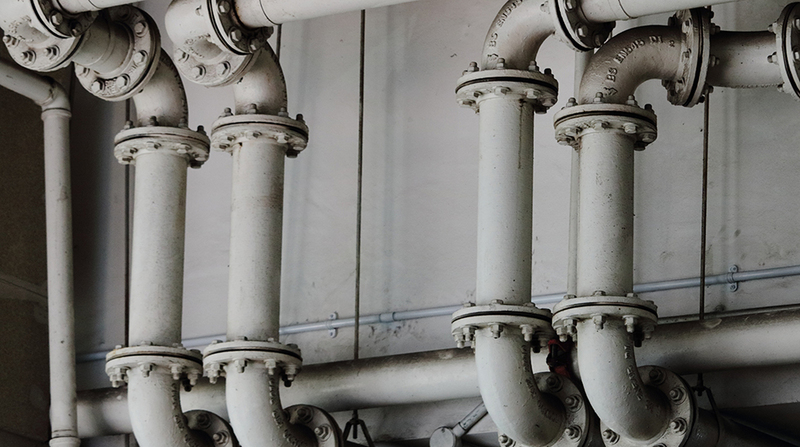 For example, if your building submitted a certification of no gas piping system on November 1, 2019, then installed a gas piping system in 2021, the first inspection due date for the system would be November 1, 2024. All reports and certifications must be kept on file for 10 years after the inspection date, and be made available to the department upon request. Failure to comply can result in civil penalties of up to $10,000. A hearing on these proposed rules occurred on Wednesday, January 2nd. It’s likely the final rules will be released in late Winter/early Spring, confirming submission due dates and any other specifics. Stay tuned for updates here.